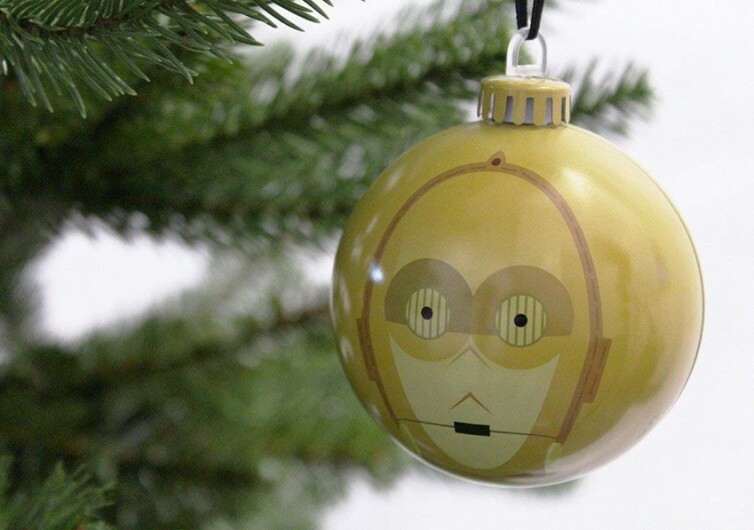 With the 9th installment of the Star Wars saga expected to be released by December 2019, it’s always nice to reminisce the very first Star Wars film that started it all even though it means hanging mementos of iconic characters on your Christmas tree. 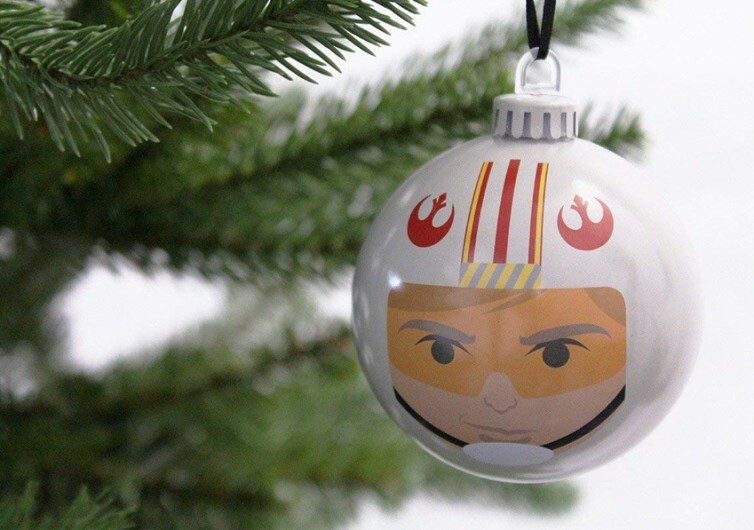 With the demise of many of the original characters, be it in real life or in the story, the Star Wars A New Hope Christmas Tree Ornaments are worth putting on an equally-iconic symbol of world hope. 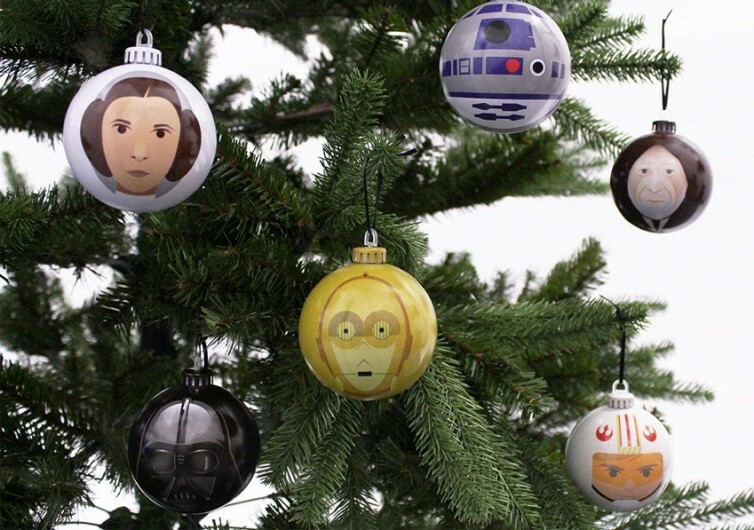 Made of high-quality tin, these Christmas baubles come with your favorite Star Wars characters of the original film; albeit in a whimsical manner. There’s Princess Leia with her signature side buns. Han Solo is also present, though you’d definitely miss Chewie. 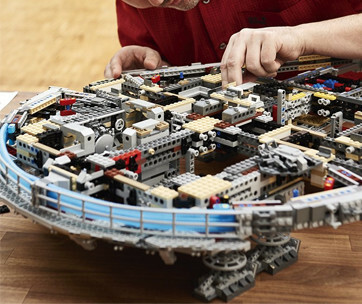 C3PO and R2D2 are well represented and so is the young Luke Skywalker with his equally-famous X-Wing starfighter helmet. 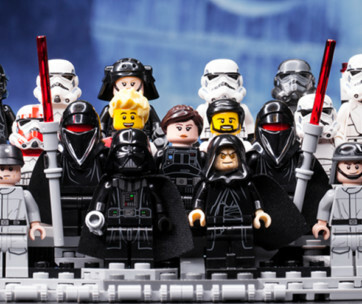 And whether you like him or not, Darth Vader will always be part of the story that shaped a generation of sci-fi aficionados. 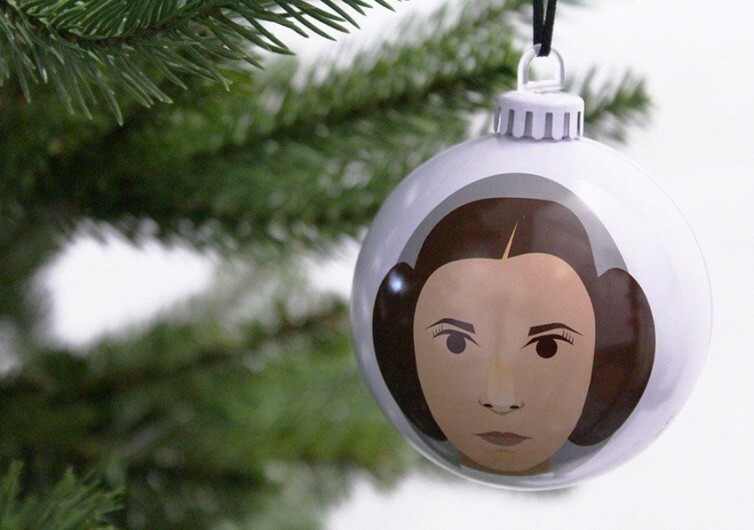 There’s really nothing extraordinary about these baubles, except that they should be appealing to those who grew up following the exploits of Luke, Han, and Chewbacca as they work with Princess Leia and the Rebels to destroy the Death Star. 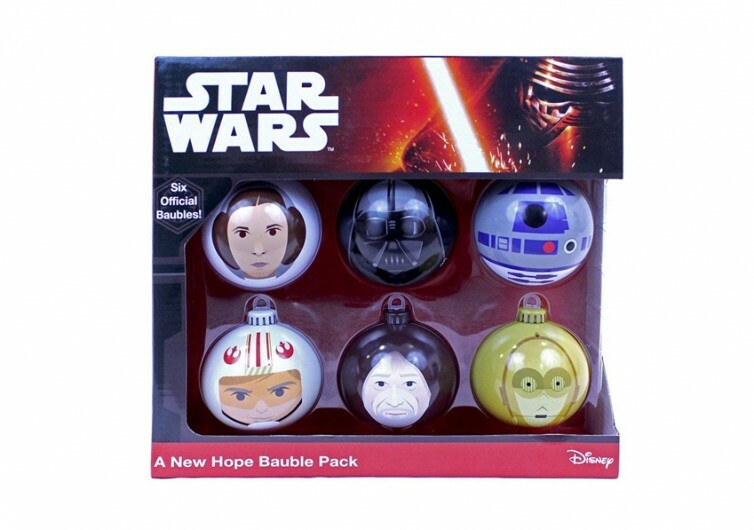 Too bad each pack only comes with 6 characters from the first of the original trilogy. 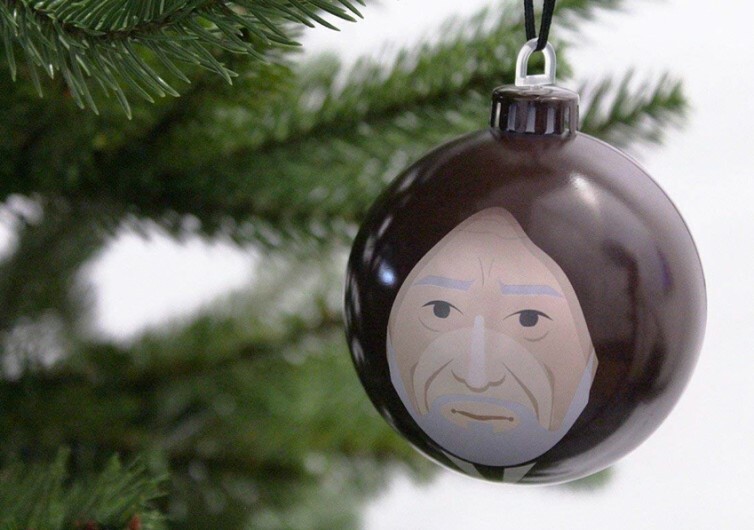 Each bauble comes complete with a sturdy D-ring that loops a strap for hanging onto the branches of one’s Christmas tree. From its design, it looks more like an M67 fragmentation grenade except that it doesn’t come with a pin for triggering the detonation. 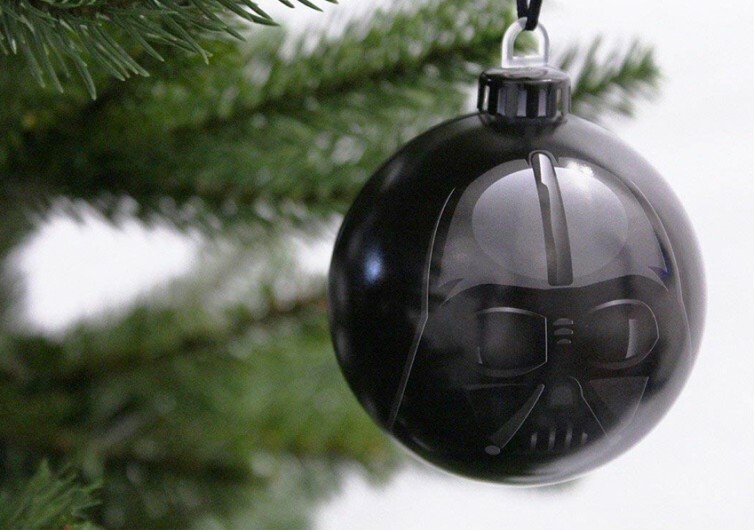 The baubles themselves are diligently constructed of tough tin with its characteristic sheen. It would have been a lot nicer if they used aluminum instead. 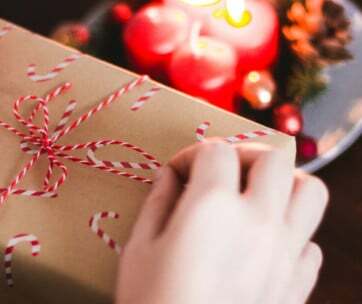 Regardless, it’s heavy duty enough to last several Christmases. 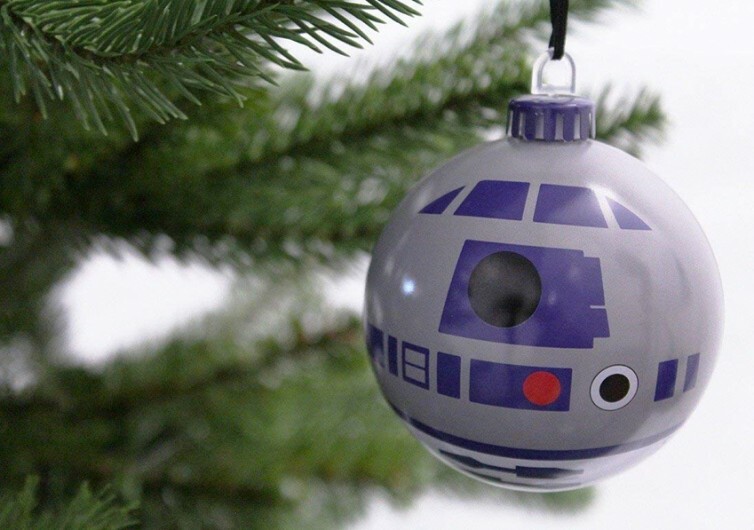 The Star Wars A New Hope Christmas Tree Ornaments comes in a neat package that should be a great gift to someone who is an avid Star Wars fan. It’s also a venerable idea for a holiday stocking stuffer or perhaps as a Christmas gift. Now that’s the Star Wars legacy.